Serving the Knoxville & Chattanooga area since 1973! 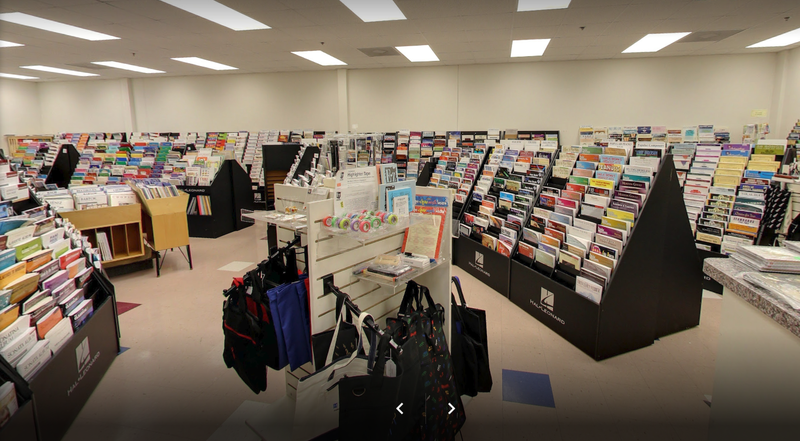 46 years of Satisfied happy customers * Largest display of quality new and used Yamaha pianos, keyboards, strings and accessories * Area’s Largest selection of sheet music and books * Over 22 teachers on staff ready to help you fulfill your musical dreams * We service what we sell! 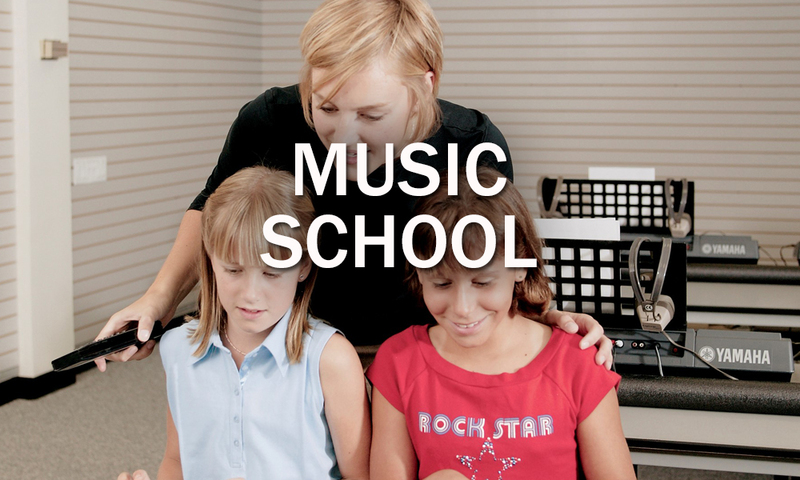 Bill Jones Music School offers lessons for all ages. Piano, Guitar, Violin, Cello, Voice and much more. We know many local tuners that we can connect you with. Please give us a call and we can get the tuner closest to you. We move over 1,200 pianos a year so know that your piano is in good hands. Licensed and Insured. All pianos are stored on custom skids, wrapped and protected by piano pads, where they rest comfortably in a temperature and security controlled warehouse. Whether you need a piano for a wedding, birthday party or a theatrical performance, you’ll have a world-class Yamaha piano ready to go. We also rent String Instruments as well! 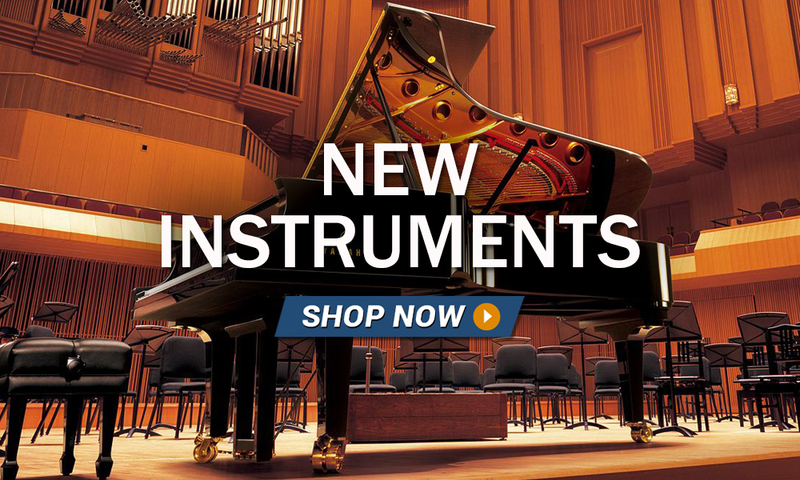 Give your student a head start with quality Yamaha Musical Instruments! Bill Jones Music proudly offers the most flexible, cost-effective musical instrument rental program for students! 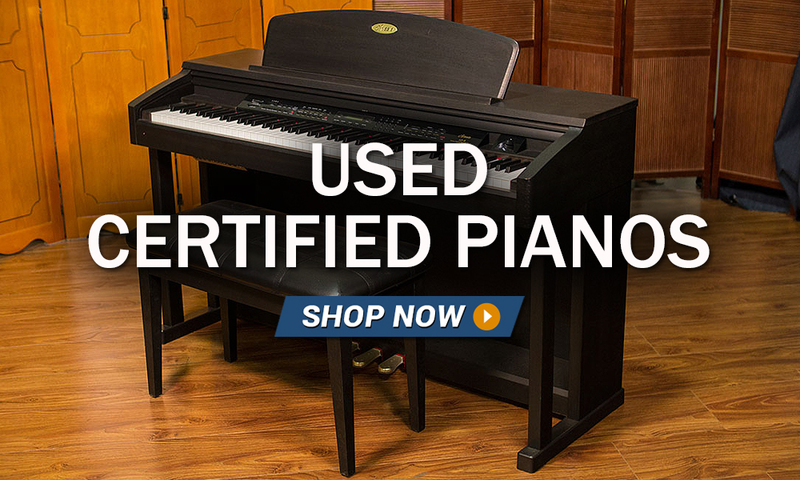 We offer interest and interest-free financing on qualifying pianos. Just ask any in store sales rep for details when you stop in. Why do some pianos cost more than other pianos. They all seem to look alike on the outside? 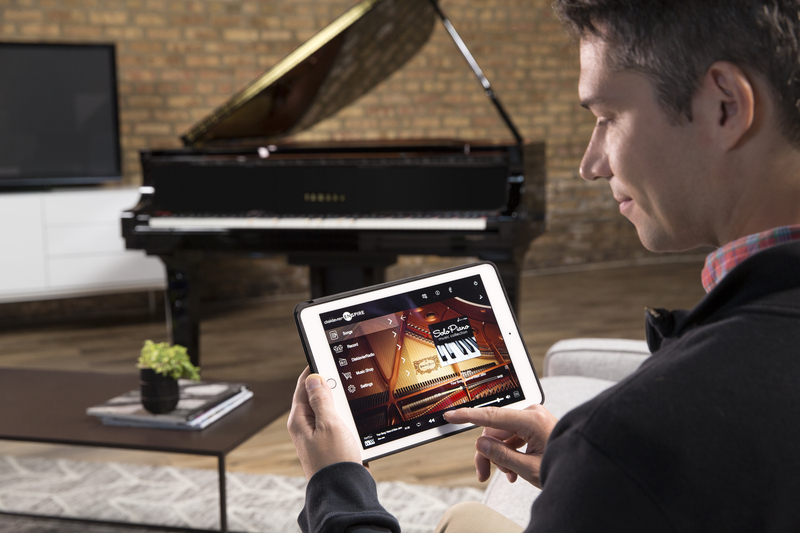 There are a lot of reasons for the disparity in piano prices, and it’s not just profit margin. Pianos are made with exotic woods and materials. The wood in the soundboard, for example, can be made of no-name spruce, perhaps laminated like plywood or it can be made of more expensive Sitka Spruce and built from solid planks glued edge on edge. Many of Yamaha Piano Company’s concert line of pianos now use a special exceptionally rare and expensive Austrian Spruce. Woods also require aging. Some companies age their woods for ten or more years – others build the piano within a few months of the tree coming out of the forest. The selection of materials inside the piano will also cause the price to vary, as well as labor costs. Pianos made in Japan likely have higher labor costs than those made in developing nations. I see so many old pianos on-line, do used pianos ever wear out? Just like everything else, pianos do have a lifespan and do wear out. What destroys most pianos is a combination of Lack of Maintenance and the woods drying out over time. It’s been our experience that 50 years is about the average life expectancy of a piano before the effects of time require major rebuilding. Currently, a MAJOR rebuild which would include new strings, pins, pin block and action rebuild can cost as much as $10,000 or more. While you can purchase a new set of Guitar Strings for less than $10, a new set of piano strings installed will run well over $1,000!! If you stop by Bill Jones Music, we have several beautiful pianos (for demonstration only) that are complete junk as they can never be tuned without the great expense of major repair. You may be amazed. Does a piano need to be tuned even if no one is playing it? Yes. Each year the piano goes un-tuned, the strings will loosen and the pitch will drop. A properly tuned piano will have over 43,000 pounds of pressure pulling on the harp of the piano. That’s why a piano has that heavy cast iron plate, to offset all that pressure. Changing the Pitch can put major stress on the instrument breaking strings and even breaking the cast iron plate. Even if nothing breaks, if the piano has been out of tune for some time, a new tuning will not last very long as the strings want to return to the more relaxed position they have been over the years. The minimal fix for this is to tune the piano often, several times a year until the strings can hold. At over $100 per tuning an inexpensive piano can quickly become expensive to maintain. My child is only a beginner, Does my piano need to be in tune? More than most, a beginner MUST have an in-tune instrument or they will be hearing the wrong tones as they attempt to learn pitch and tune. Once the wrong pitch is set into a child’s brain, it has to be “unlearned” before it can be relearned. Why would anyone not want their child to have the best opportunity to learn? Stop by Bill Jones Music and we’ll show you how important pitch is. Can you tell me how much my piano is worth. It looks just like new. I wish it was that easy. Any piano tuner will tell you, no one can tell the value of your piano sight unseen. E-mailing Bill Jones Music a picture may help however the internal variables must be considered to judge the value of a piano. For example, We recently took a large and very nice grand piano in on trade. While it hadn’t been played in years, at one time it appears to have been played hard at a church. As a result, we needed to replace the Hammers, Shanks, and Flanges along with other action rebuilding. The parts alone cost $4,000 with an additional $3,000 in labor. As you can see, it’s about like a car. Someone might say a car looks like new, but if you found out the engine and transmission needed $7,000 worth of work, would that affect the value of the car? Of course! That’s exactly what happens with pianos. 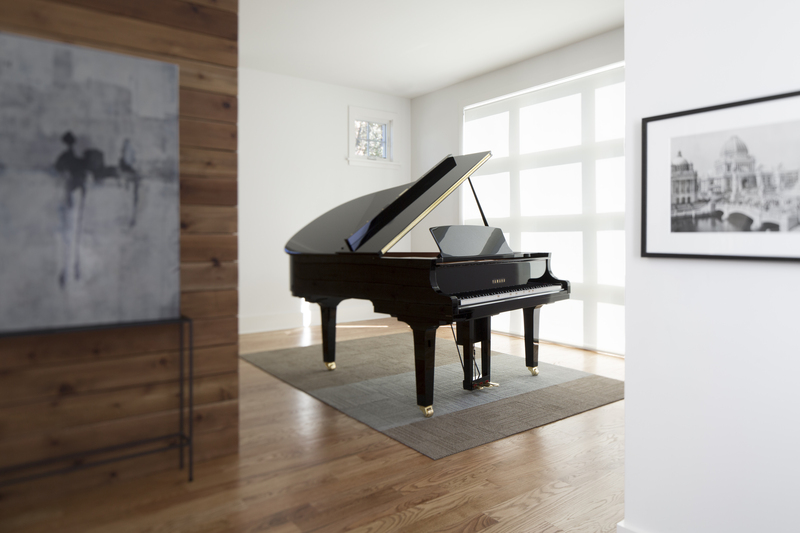 It can be frustrating when a piano owner will call us here at Bill Jones Music representing their piano to be in excellent shape not even knowing what parts are in a piano, much less the condition they are in. I’m sorry but Bill Jones Music can never give you a value over the phone. We do not make in-home appraisals or offer technical inspections. We can give you the name of an independent technician who for a price can come to your home to provide this service. What types of instruments do you rent for students? We currently rent keyboards, pianos, violins, cellos, and guitars at a monthly rate for student use. Depending on the type of instrument the rates and minimum rental time will vary. We also allow a portion of the rental paid toward the purchase of a new instrument. This amount also varies by which type of instrument. Feel free to call us for a current quote on the instrument you need to rent. Is there a delivery charge for student rentals? On items that require delivery, there is a delivery charge that varies depending on distance, stairs and other factors that increase our costs. Items that you can take with you, there is no delivery charge. Do you rent instruments for “gigs” or events. We do! For event rentals, Bill Jones Music rents both Yamaha Upright and Console pianos as well as Yamaha Professional Keyboards. The keyboards we rent are not the $200 toy type of keyboards but serious instruments that cost several thousand dollars. Keyboard rentals come in a road case that’s 5’ long, so you will need a vehicle large enough to accommodate this. Upright and console pianos are delivered which is an added cost to the rental. Please remember, it’s not “a” delivery, it’s two deliveries as the piano must be delivered from Bill Jones Music to your performance and then when finished from your event back to Bill Jones Music. Is the piano tuned when it’s delivered for the event? Piano tuning is up to you. In most cases you will want to have the piano tuning done before performance. We can provide a contract tuner who will bill you directly for the tuning or you can have your own tuner tune it. Tuning is something that varies greatly depending on the “ear” of the performer and the demands of event. We are sometimes asked to have the piano tuned one time over a several day event. At other times we are asked to tune the piano for rehearsal, again for performance and once again during the intermission of the performance. It’s really up to you and your musician.